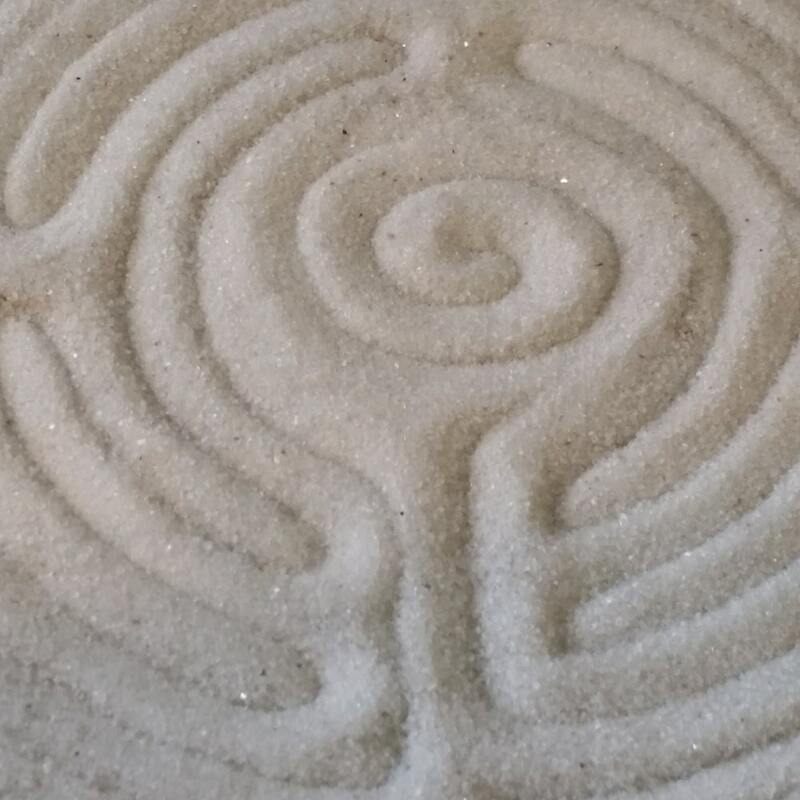 The Labyrinth is an ancient symbol. The meandering circular path symbolizes a journey to our own center and back. 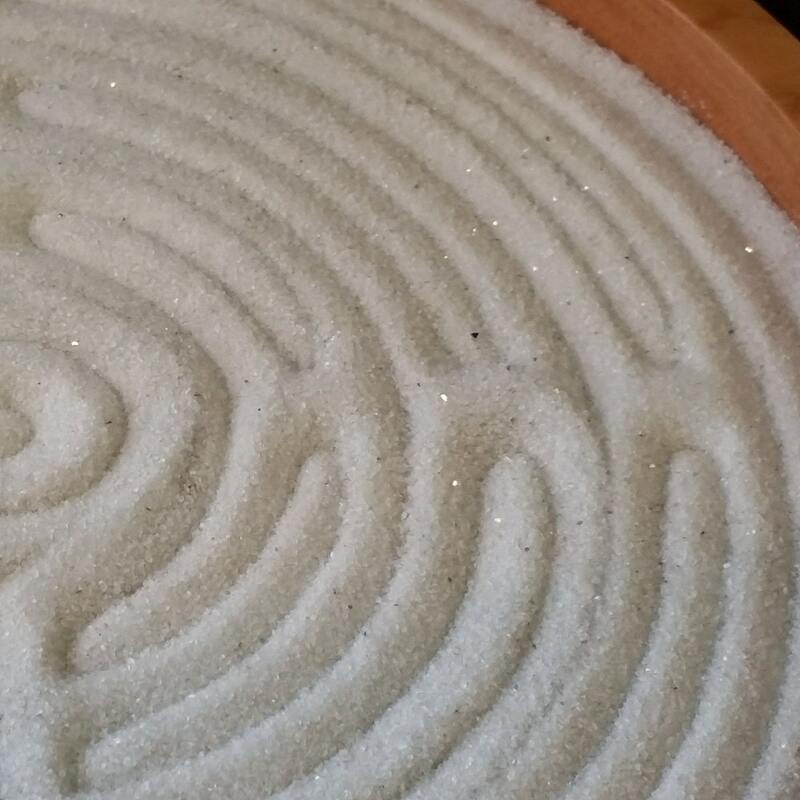 The Zen Labyrinth™ adds the dimension of sand to obscure the path, providing a unique labyrinth experience that leaves the path revealed in the sand. Shake gently to experience over and over again. 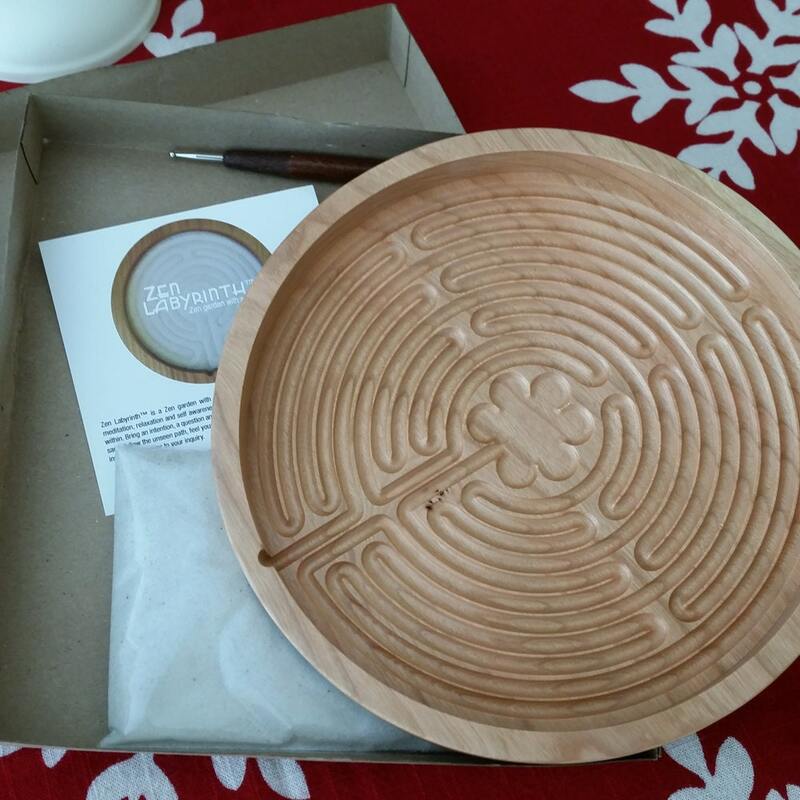 This design is based on the Chartres Labyrinth. 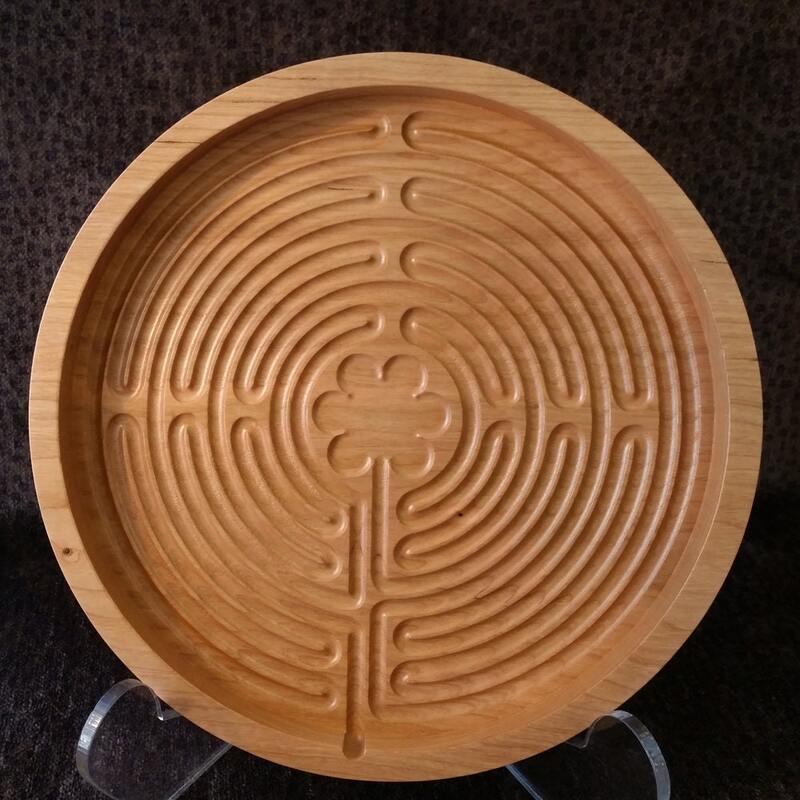 Handmade in California from solid wood this Zen Labyrinth™ measures 8.5 inches in diameter. Rubber feet on the bottom hold it nicely in place as you move your stylus through the sand. Sand and stylus are included. 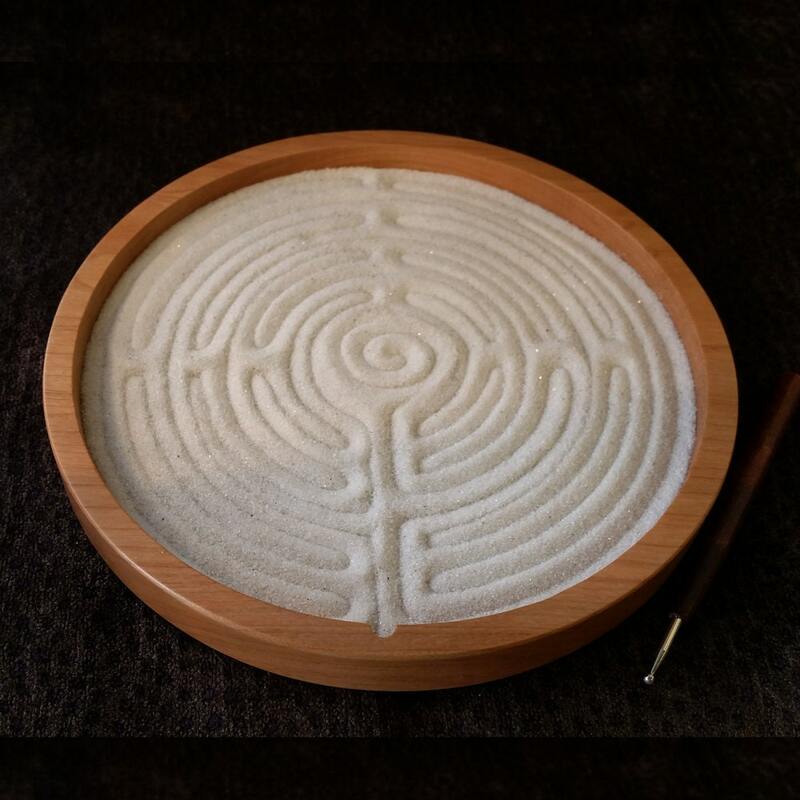 Because of wood variations each Zen Labyrinth™ is unique.